We may never have our flying cars, but the future is here. From creating fully functioning artificial leaves to hacking the human brain, science made a lot of breakthroughs in 2012. 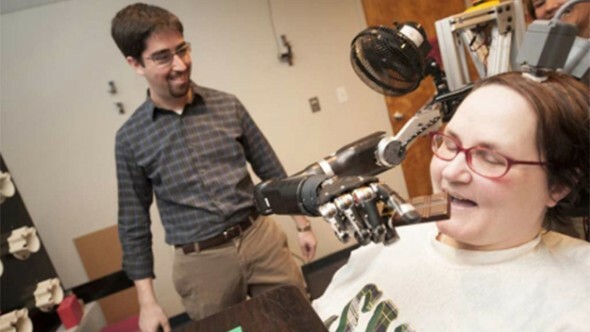 At the University of Pittsburgh, the neurobiology department worked with 52-year-old Jan Scheuermann over the course of 13 weeks to create a robotic arm controlled only by the power of Scheuermann’s mind. 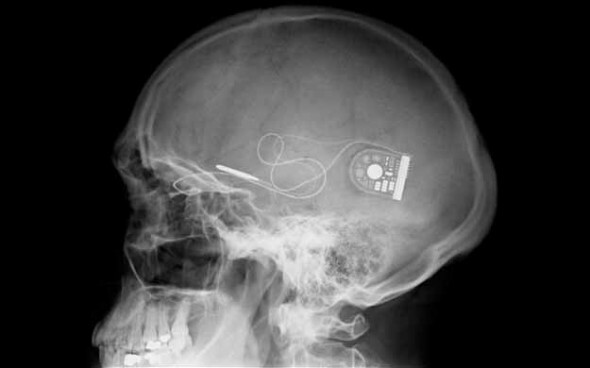 The team implanted her with two 96-channel intracortical microelectrodes. Placed in the motor cortex, which controls all limb movement, the integration process was faster than anyone expected. On the second day, Jan could use her new arm with a 3-D workspace. By the end of the 13 weeks, she was capable of performing complex tasks with seven-dimensional movement, just like a biological arm. To date, there have been no negative side effects. Once the robot figures out how to do that without all the wires, humanity is doomed. DARPA was also hard at work this year making robots to track humans and run as fast as a cheetah, which seems like a great combination with no possibility of horrible side effects. 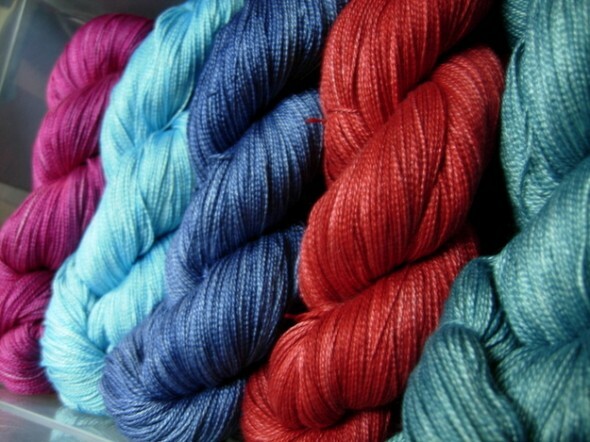 Photo Courtesy of Indigo Moon Yarns. At the University of Wyoming, scientists modified a group of silkworms to produce silk that is, weight for weight, stronger than steel. Different groups hope to benefit from the super-strength silk, including stronger sutures for the medical community, a biodegradable alternative to plastics, and even lightweight armor for military purposes. 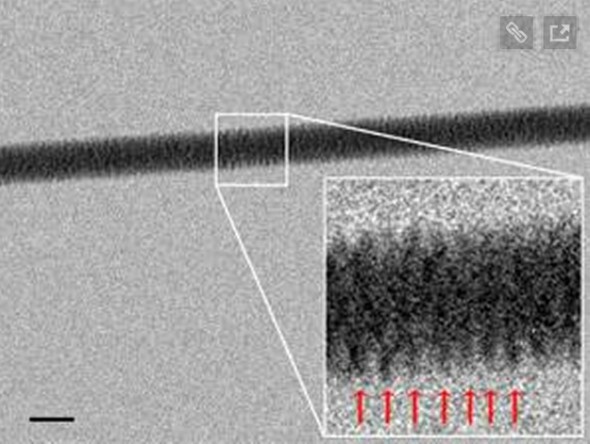 Using an electron microscope, Enzo di Fabrizio and his team at the Italian Institute of Technology in Genoa snapped the first photos of the famous double helix. British Columbia company HyperStealth Biotechnology showed a functioning prototype of its new fabric to the U.S. and Canadian military this year. 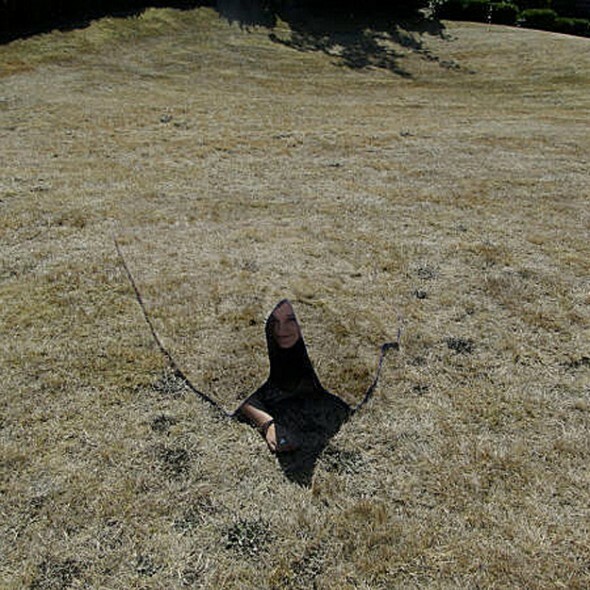 The material, called Quantum Stealth, bends light waves around the wearer without the use of batteries, mirrors, or cameras. It blocks the subject from being seen by visual means but also keeps them hidden from thermal scans and infrared. 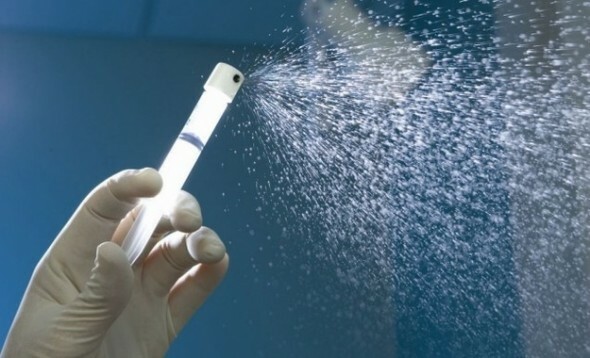 ReCell by Avita Medical is a medical breakthrough for severe-burn victims. The technology uses a postage stamp–size piece of skin from the patient, leaving the donor site with what looks like a rug burn. Then the sample is mixed with an enzyme harvested from pigs and sprayed back onto the burn site. Each tiny graft expands, covering a space up to the size of a book page within a week. Since the donor skin comes from the patient, the risk of rejection is minimal. 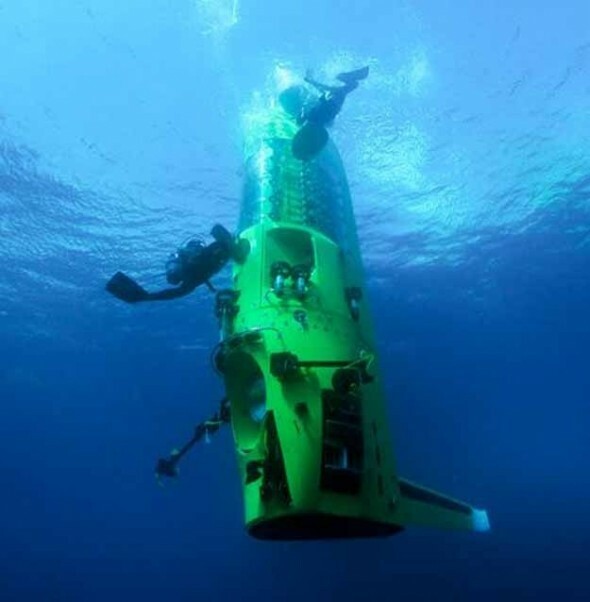 Cameron was the first solo human to reach the bottom of the Mariana Trench. At 6.8 miles deep, it is perhaps more a more alien place to scientists than some foreign planets are. The 2.5-story “vertical torpedo” sub descended over a period of two and a half hours before taking a variety of samples. 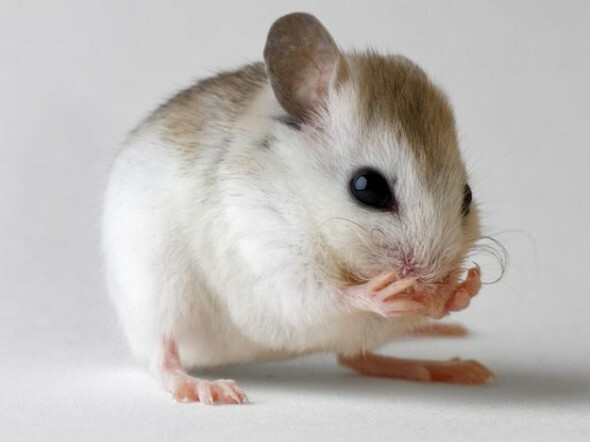 When fast-aging elderly mice with a usual lifespan of 21 days were injected with stem cells from younger mice at the Institute for Regenerative Medicine in Pittsburgh, the results were staggering. Given the injection approximately four days before they were expected to die, not only did the elderly mice live — they lived threefold their normal lifespan, sticking around for 71 days. In human terms, that would be the equivalent of an 80-year-old living to be 200. 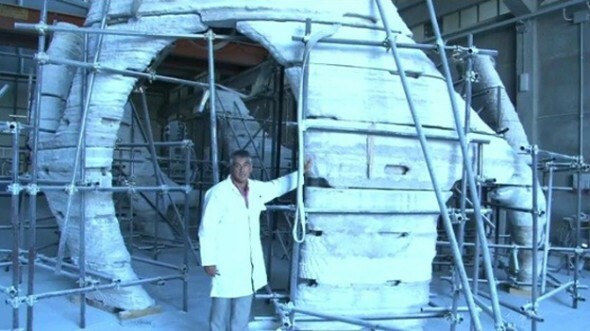 The D-Shape printer, created by Enrico Dini, is capable of printing a two-story building, complete with rooms, stairs, pipes, and partitions. Using nothing but sand and an inorganic binding compound, the resulting material has the same durability as reinforced concrete with the look of marble. The building process takes approximately a fourth of the time as traditional buildings, as long as it sticks to rounded structures, and can be built without specialist knowledge or skill sets. 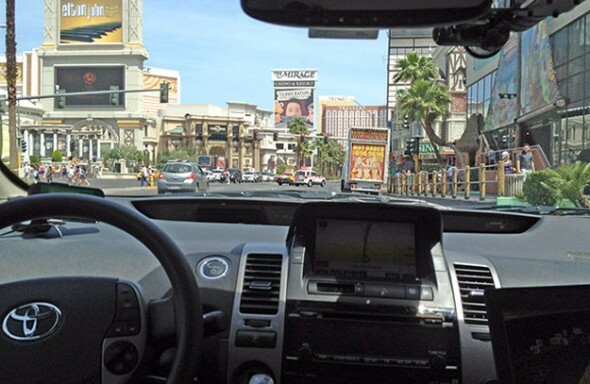 Google started testing its driverless cars in the beginning of 2012, and by May, Nevada was the first state to take the leap in letting them roam free on the roads. With these cars logging over 300,000 autonomous hours so far, the only two accidents involving them happened when they were being manually piloted. 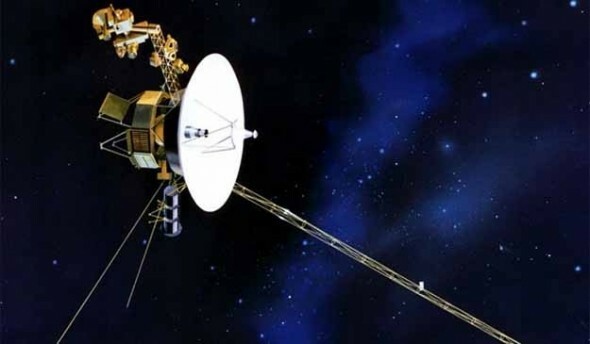 Launched in 1977, Voyager I is the first manmade object to fly beyond the confines of our solar system and out into the blackness of deep space. It was originally designed to send home images of Saturn and Jupiter, but NASA scientists soon realized eventually the probe would float out into the great unknown. To that end, a recording was placed on Voyager I with sounds ranging from music to whale calls, and greetings in 55 languages. 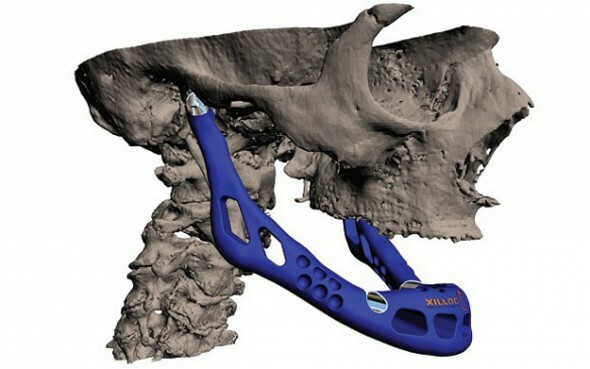 A custom working jawbone was created for an 83-year-old patient using titanium powder and bioceramic coating. The first of its kind, the successful surgery opens the door for individualized bone replacement and, perhaps one day, the ability to print out new muscles and organs. Until this year, scientists knew planets orbited a star. Then, in came CFBDSIR2149. 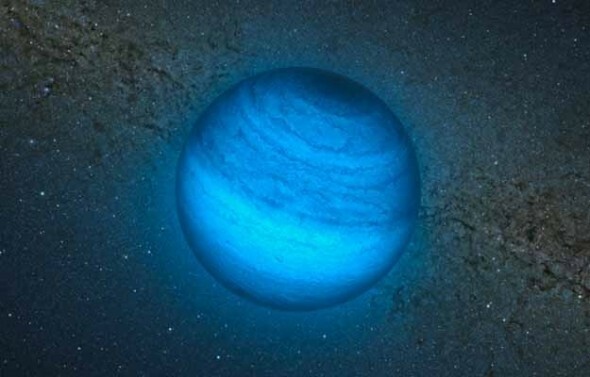 With four to seven times the mass of Jupiter, it is the first free-floating object to be officially defined as an exoplanet and not a brown dwarf. 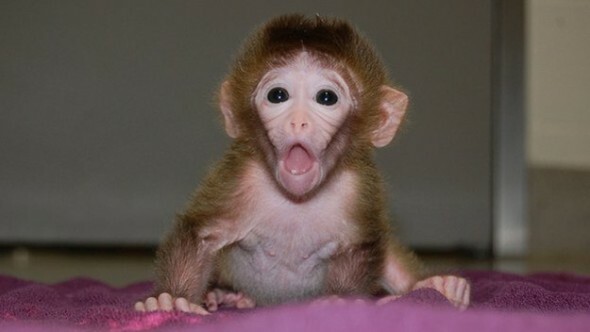 While all the donor cells were from rhesus monkeys, the researchers combined up to six distinct embryos into three baby monkeys. According to Dr. Mitalipov, “The cells never fuse, but they stay together and work together to form tissues and organs.” Chimera species are used in order to understand the role specific genes play in embryonic development and may lead to a better understanding of genetic mutation in humans. 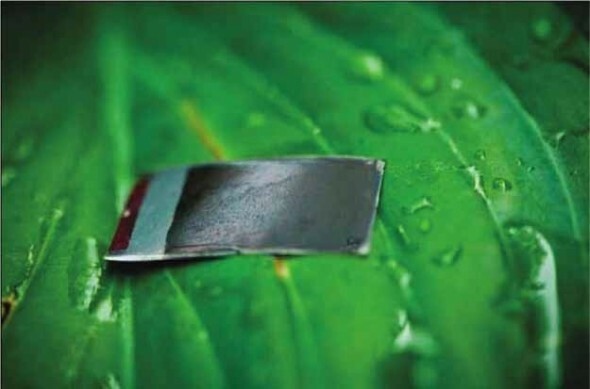 Using relatively inexpensive materials, Daniel G. Nocera created the world’s first practical artificial leaf. The self-contained units mimic the process of photosynthesis, but the end result is hydrogen instead of oxygen. The hydrogen can then be captured into fuel cells and used for electricity, even in the most remote locations on Earth. 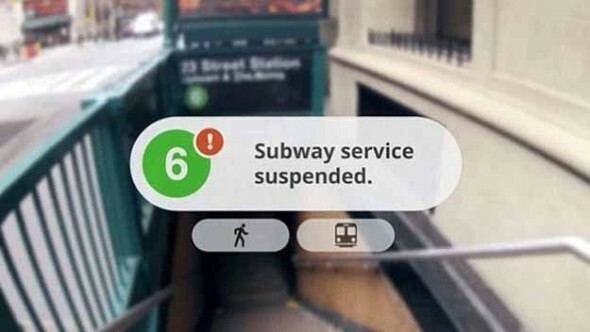 Almost everyone has seen the video of Google’s vision of the future. With their Goggles, everyday life is overlaid with a HUD (Head’s Up Display). Controlled by a combination of voice control and where the user is looking, the Goggles show pertinent information, surf the web, or call a loved one. 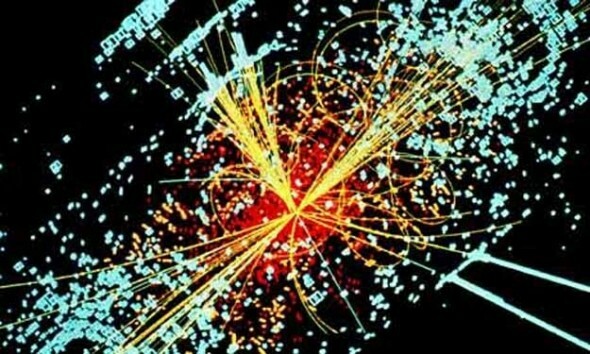 Over the summer, multinational research center CERN confirmed it had discovered a particle that behaved enough like a Higgs boson to be given the title. For scientists, this meant there could be a Higgs field, similar to an electromagnetic field. In turn, this could lead to the scientists’ ability to interact with mass the same way we currently do with magnetic fields. 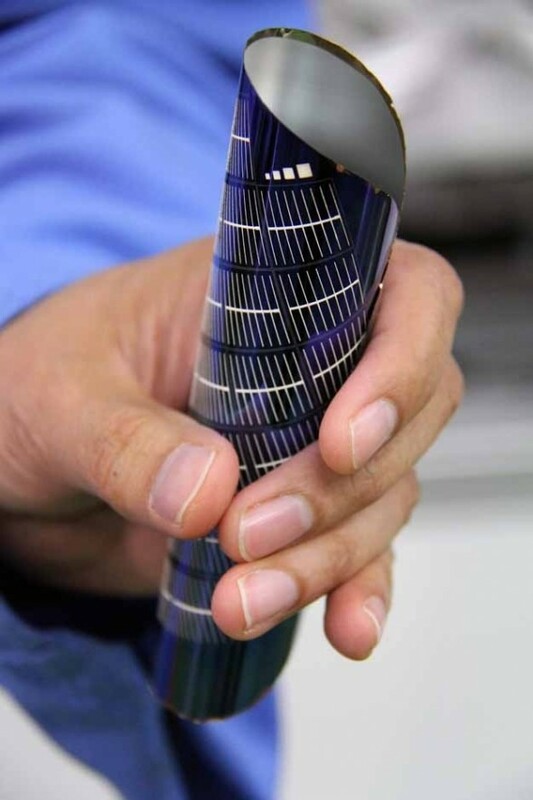 At half the price of today’s cheapest solar cells, Twin Creeks’ Hyperion uses an ion canon to bombard wafer-thin panels. The result is a commercially viable, mass-produced solar panel that costs around 40 cents per watt. 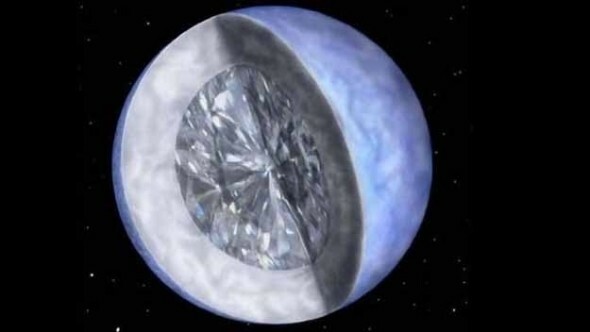 An exoplanet made entirely of diamonds was discovered this year by an international research team. Approximately five times the size of Earth, the small planet had mass similar to that of Jupiter. 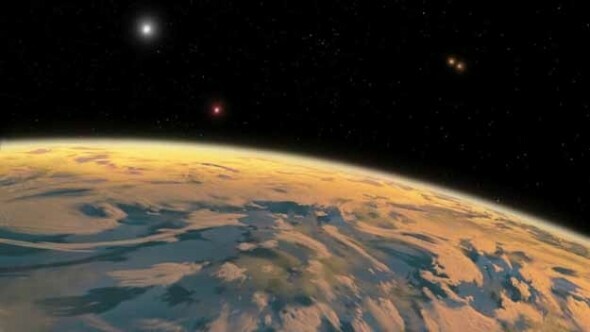 Scientists believe the short distance from its star coupled with the exoplanet’s mass means the planet, remnants of another star, is mostly crystalline carbon. Two blind men in the U.K. were fitted with eye implants during an eight-hour surgery with promising results. After years of blindness, both had regained “useful” vision within weeks, picking up the outlines of objects and dreaming in color. Doctors expect continued improvement as their brains rewire themselves for sight. 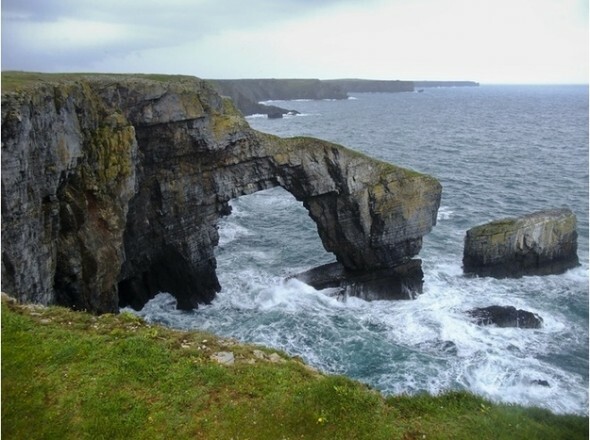 Photo Courtesy of Virtual Tourist. Led by the National Botanic Garden’s head of research and conversation, a database of DNA for all 1,143 native species of Wales has been created. With the use of over 5,700 barcodes, plants can now be identified by photos of their seeds, roots, wood, or pollen. The goal is to help researchers track things such as bee migration patterns or how a plant species encroaches on a new area. The hope is to eventually barcode both animal and plant species across the world. 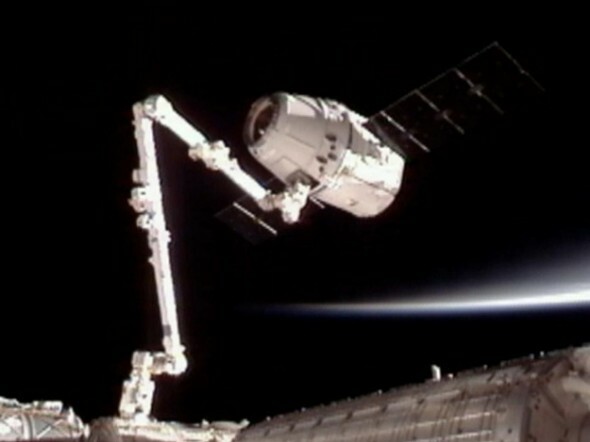 SpaceX docked its unmanned cargo craft, the Dragon, with the International Space Station. It marked the first time in history a private company had sent a craft to the station. The robotic arm of the ISS grabbed the capsule in the first of what will be many resupply trips. 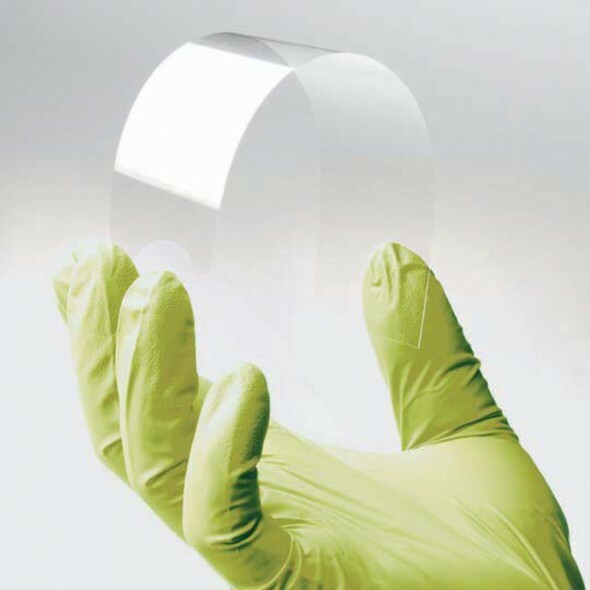 Created by New York–based developer Corning, the flexible glass prototype was shown off at an industry trade show in Boston. At only 0.05mm thick, it’s as thin as a sheet of paper. 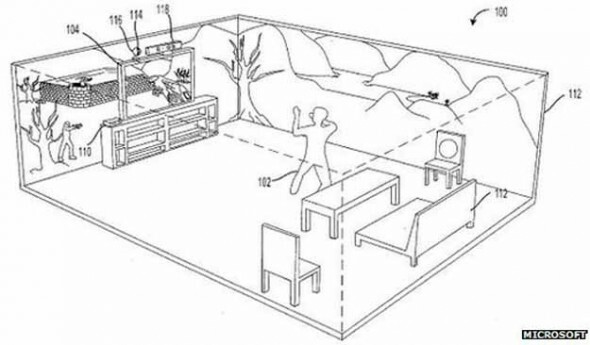 Perhaps Sony’s wearable PC concept will actually be possible before 2020. The X1 Robotic Exoskeleton weighs in at 57 lbs. and contains four motorized joints along with six passive ones. 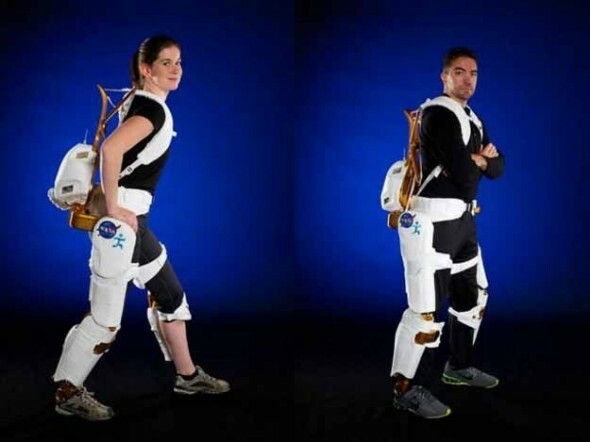 With two settings, it can either hinder movement, such as when helping astronauts exercise in space, or aid movement, assisting paraplegics with walking. Usenix Security had a team of researchers use off-the-shelf technology to show how vulnerable the human brain really is. 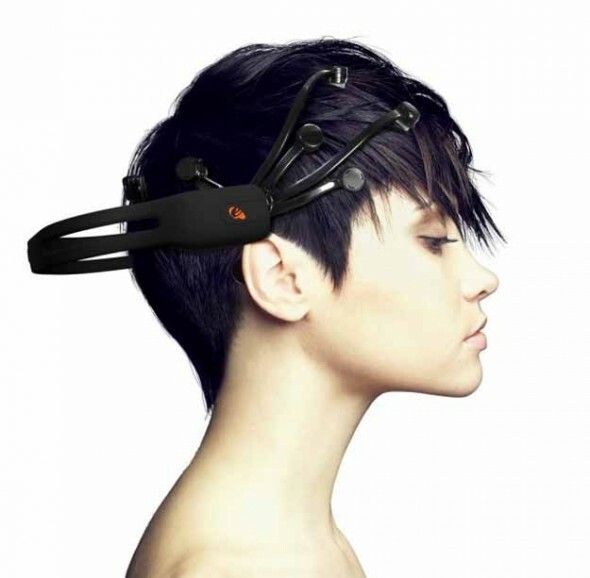 With an EEG (electroencephalograph) headset attached to the scalp and software to figure out what the neurons firing are trying to do, it watches for spikes in brain activity when the user recognizes something like one’s ATM PIN number or a child’s face. Discovered by amateur astronomers, the planet closely orbits a pair of stars, which in turn orbit another set of more distant stars. It’s approximately the size of Neptune, so scientists are still trying to work out how the planet has avoided being pulled apart by the gravitational force of that many stars.